Tailored to meet your onboarding needs. Login now to see all the exciting updates and enhancements. Now you have even more options to use our services directly through your preferred ATS. 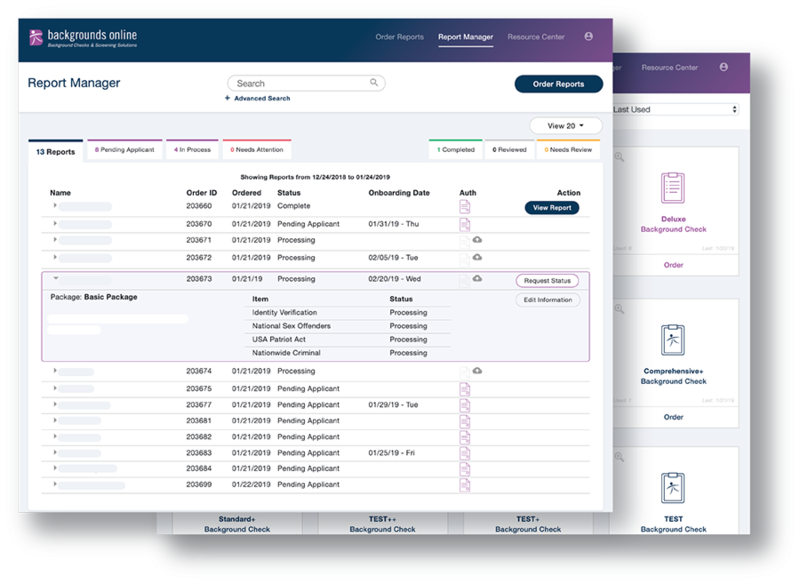 You'll get a secure connection that saves time, reduces manual data entry and expedites the screening process. 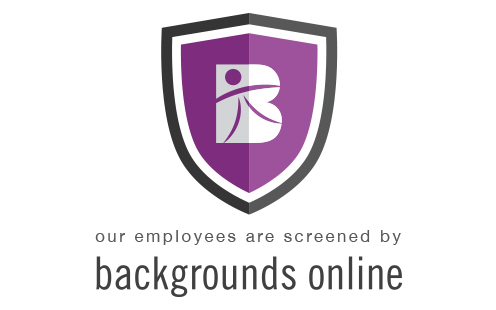 Backgrounds Online made the top pre-employment screening providers list. Rated for service, deal sizes, and quality. Hire honest and ethical people to represent your company. You've worked hard to establish your brand and it's worth protecting. We leverage 20-years of experience to develop: cutting-edge technology that accelerates your screening process, products that empower you to perform due diligence and controls that help you remain compliant throughout the screening process. Our unwavering dedication to customer service sets us apart. We provide dedicated account managers who learn about your hiring needs, oversee orders from start to finish and create solutions for your easiest and most complex screening challenges. Our background checks provide accurate, reportable data that helps you make crucial business decisions and maintain a safe work environment. We offer seamless integration services, co-branded flows and a fair, transparent process. Our solutions address your specific needs. We'll help identify the right combination of criminal searches, verifications and position-focused searches for any screening scenario. Create and save one or multiple screening packages that are ideal for hiring; promoting; vetting volunteers and contractors; or any other business-related purpose. Discover fast, dependable background screening today. Background checks are brand insurance. They help you confirm that people are qualified and eligible to represent your business. 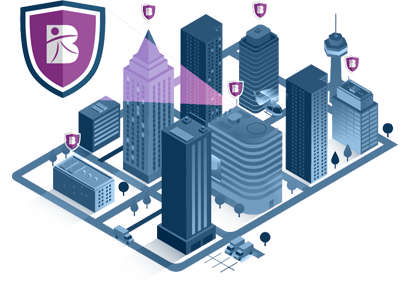 We protect your business by helping you to avoid risk and remain compliant with federal, state and local laws everywhere you operate.